We’re always looking for new and innovative products that can help you live your life to the full. That’s why we love the Unitron Stride hearing aids. A Canadian company with a UK headquarters and manufacturing unit in Warrington, they have won multiple design and innovation awards over recent years. They are driven by the belief that hearing well is a beautiful thing. They put patients first, building their technologies by viewing their product design from the patient’s point of view to create a rewarding and comfortable listening experience. 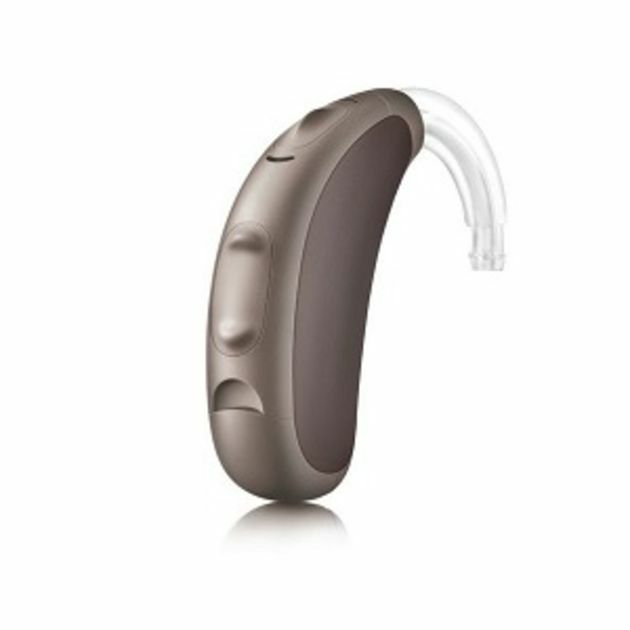 Unitron Stride hearing aids are based on their North platform. Built on the foundation of Unitrons proven sound quality, North makes further advances in helping you to hear as naturally as possible. The innovations of the Unitron North platform mean that you can enjoy listening to what you want to hear, comfortably and with fantastic sound quality. Three key features form the basis for Unitron Stride hearing aid technology. They are designed to work together for comfort, natural sound and better speech understanding. SoundNav automatically identifies one of seven different types of sound environment, four of which focus on conversation, for example conversation in a small group. It is completely seamless, enabling you to concentrate on your conversation without worrying about setting a program on your hearing aid. Once SoundNav has identified your environment, Sound Conductor works to balance the relevant sound features to give you the best, most natural listening experience for that scenario. As a result, you do not have to use any fiddly controls to manually adjust your hearing aid. SpeechZone 2 engages automatically when you enter somewhere with lots of background noise, such as a busy restaurant, which can be some of the most difficult listening environments. It uses spatial binaural processing, with both hearing aids working together, to detect speech in 360°. That means you can clearly hear loved ones speaking from any direction with ease. If you would like more information about the Unitron Stride hearing aids and their patient-centric technology, our expert audiologists will be happy to talk you through them. We offer free hearing tests as well as free hearing aid demonstrations to help you understand how hearing aids can make a difference to your life. You can book a free hearing test online, call us on 0800 40 20 20 or visit your nearest branch.